Today, everyone in the world can view the same home decor products with the ease of a keystroke. With all of us having access to the same homogenous content, how do we approach creating individualized interior design solutions for the home? Fashionable home decor and interior design trends often incorporate sophisticated layering of antique and modern elements. It is vital to consider the architecture of the home throughout the interior design process to create a successful multi-layered environment, including wall coverings, and window treatments. Wall coverings, such as those from Phillip Jefferies, can be textured, neutral, or printed with bold designs. Window treatments range from silk to custom-woven cloth to fiber and can be translucent or solid. Layered lighting is an essential interior design element. Using decorative sconces or swing-arm lights can go a long way toward flexible lighting that creates intimacy. Some lighting companies, such as the Urban Electric Company, pride itself on the artisanal craft, with hand-built elements that distinguish it from mass-produced lighting. Personal choices and the inclusion of one-of-a-kind handmade objects indeed make your home your own. 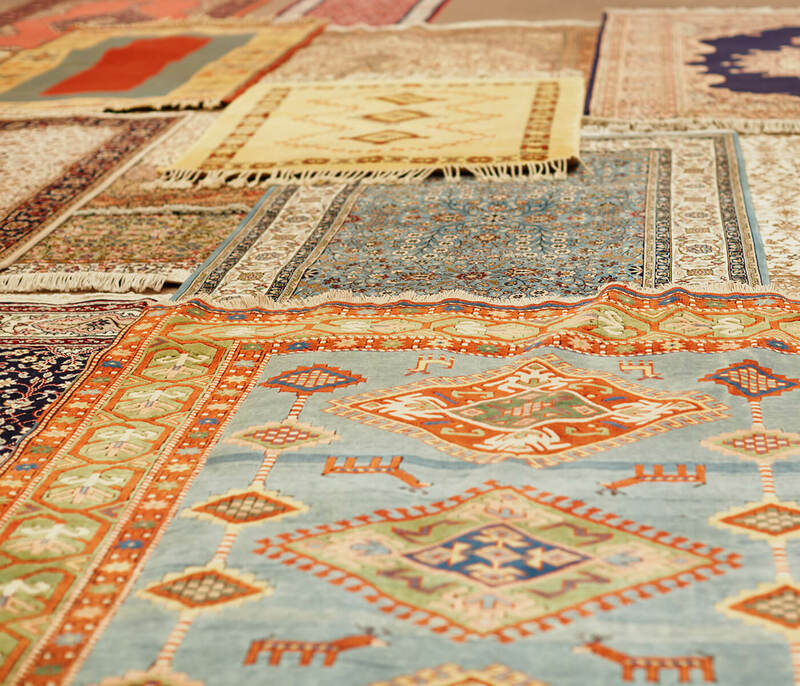 These can include a unique hand-woven rug, a distinctive painting, or a favorite antique. It’s impossible to duplicate the effect of a singular object, or a curated collection. Your home should be a reflection of you and the life you’ve led. If you are finding it challenging to bring that reflection to life, perhaps consider hiring an interior designer to help. 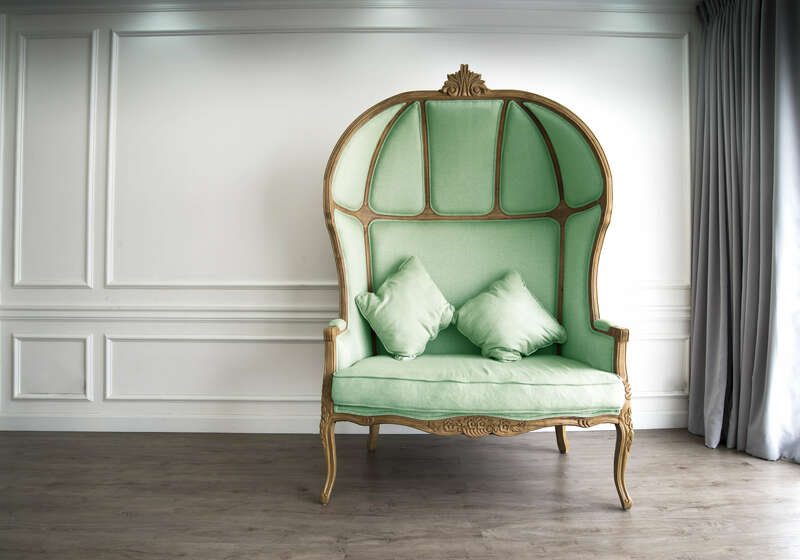 Fashionable home decor and interior design trends often incorporate sophisticated layering of antique and modern elements. 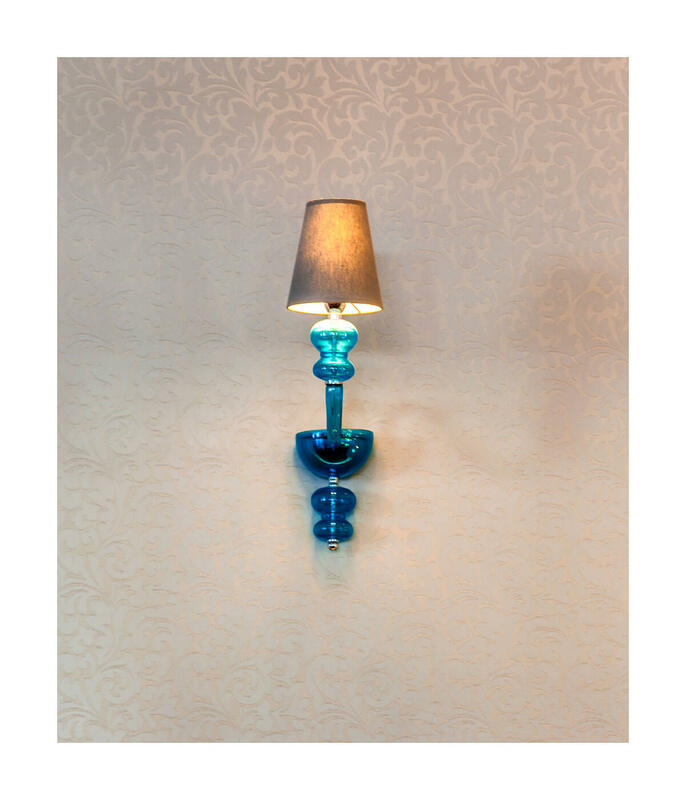 Decorative sconces are flexible lighting elements that create intimacy. The inclusion of one-of-a-kind handmade objects like hand-woven rugs make your space your own.